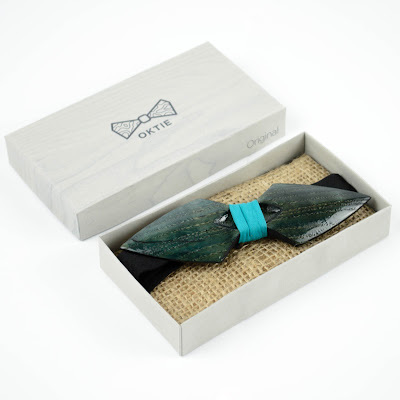 Hand made original wood bow tie. 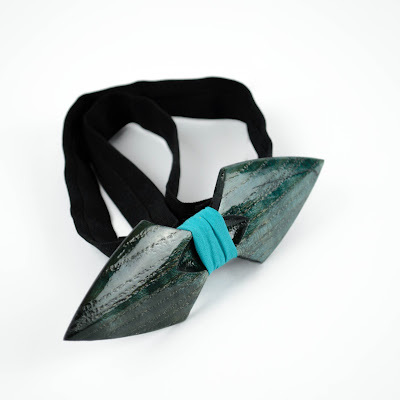 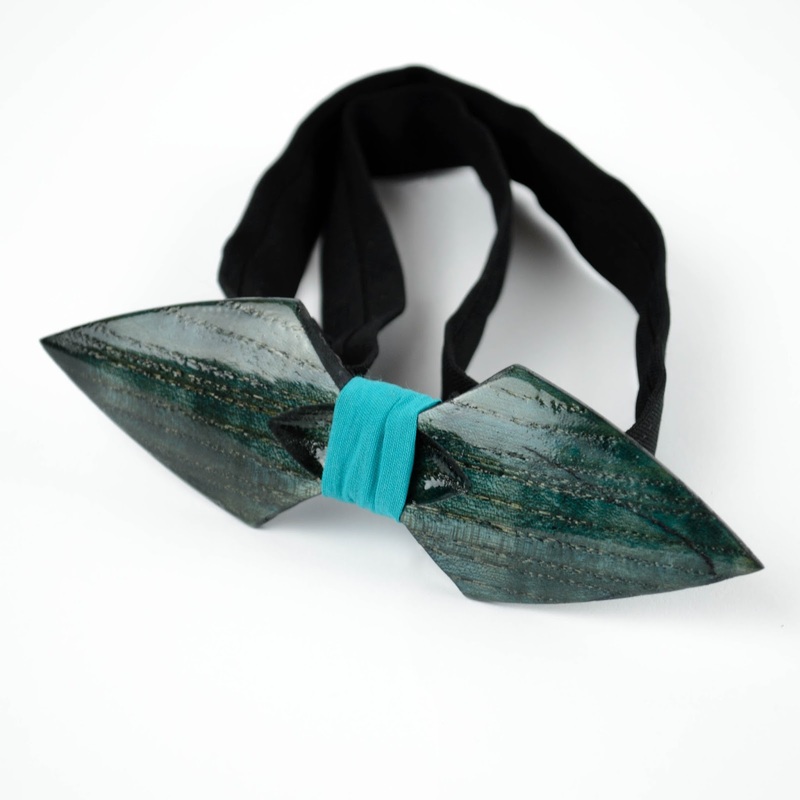 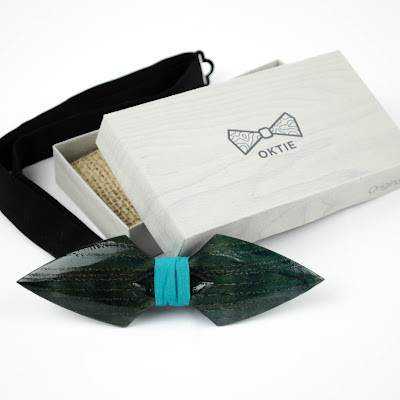 We made exclusive wood bow ties for any occasion from finest materials and best quality. 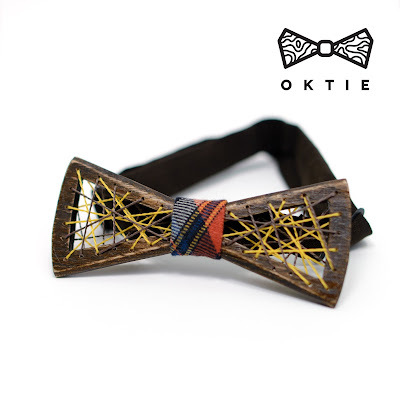 Our ties is perfect for weddings, proms and many others events!!! 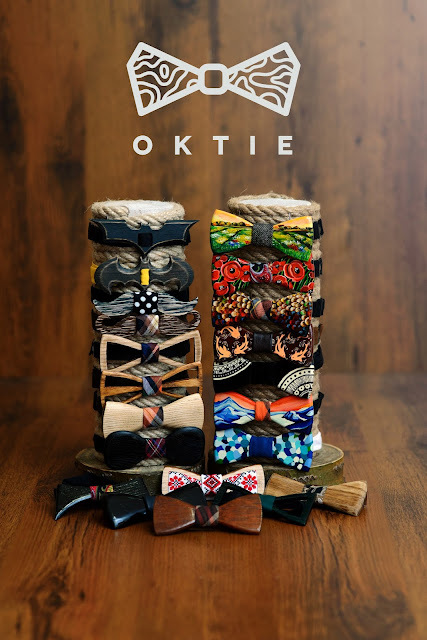 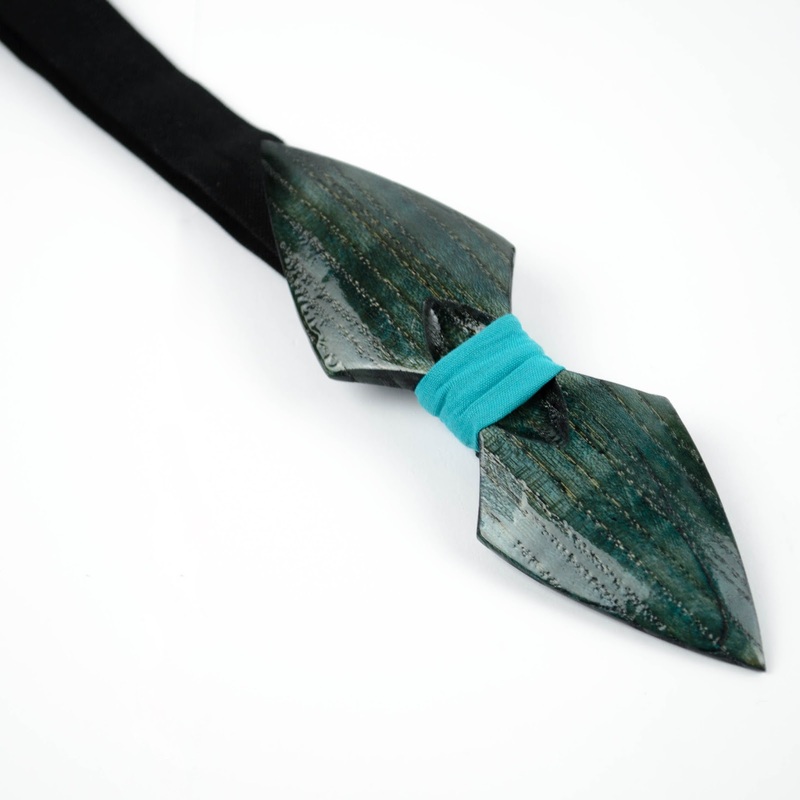 Each tie is unique, we don't use any factory production, all processes made by hands.